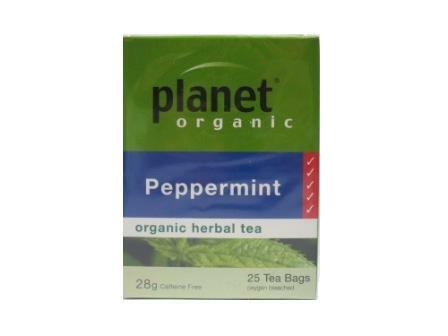 Ingredients: Certified organic peppermint leaf. Caffeine Free. Gluten Free. GM Free. Delicious balanced herbalo infusions. Australian Certified Organic.